Milano Brothers Construction offer a complete package of landscape & design services including Landscaping and Lawn & Garden Care Services. 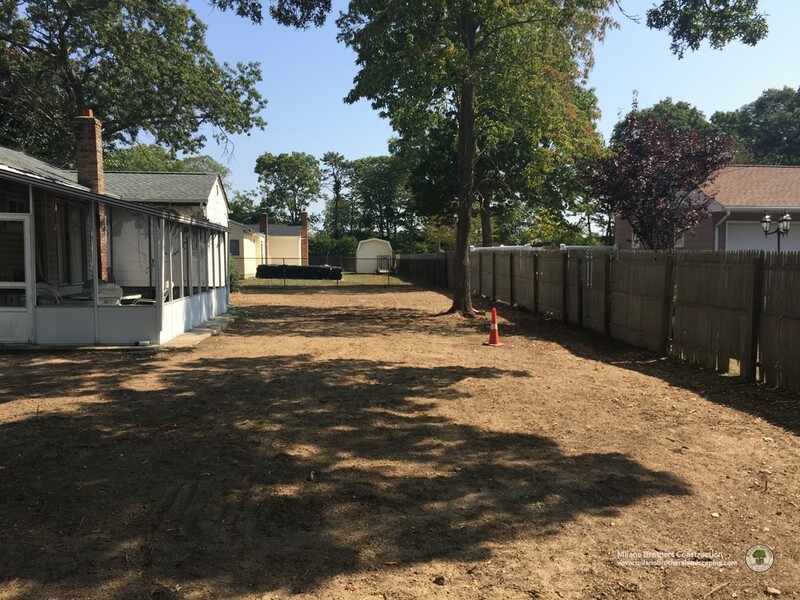 When searching for an established company to clear your individual lot or acreage project, look no further than Milano Brothers Construction. The patio is an essential part of the pools cape and defines how you enjoy your time outdoors. Patios can be used for a variety of poolside activities, including sunbathing, dining, and more. Sure, retaining walls look like simple stacked stone, block, or timber. But in fact, they’re carefully engineered systems that wage an ongoing battle with gravity. We all love spending time in our extended living spaces. The inviting welcoming atmosphere complimenting the surroundings is where memories with friends and family are created. 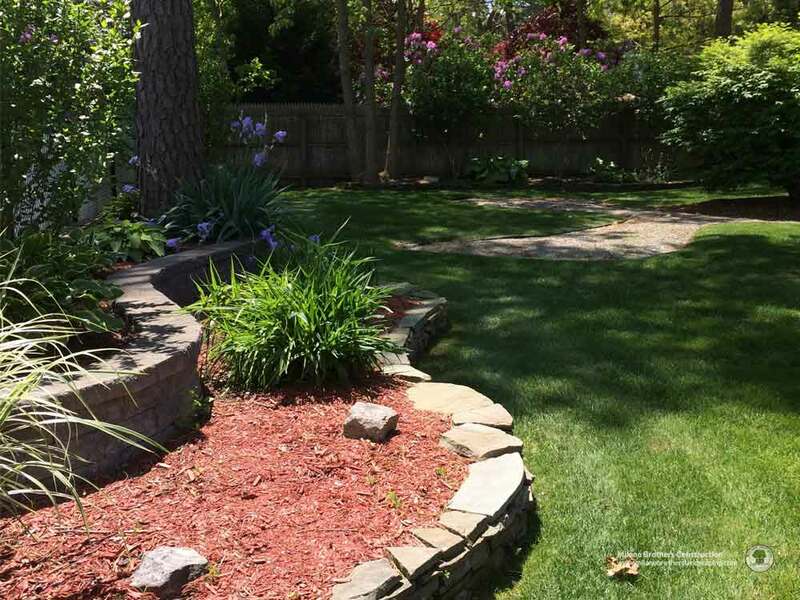 Milano Brothers construction is the leading provider of beautiful landscape design, expert lawn care, and Full Masonary Services for Suffolk County, NY. Our hands on, solution based approach with our 18 years of experience in the construction industry and our dedication and commitment from project start to project finish for all our clients is what makes us your best choice. Driveways adds instant value, curb appeal and distinguishes your home from your neighbors. Milano Brothers Consruction has been providing homeowners quality workmanship and products that prove themselves for years to come. 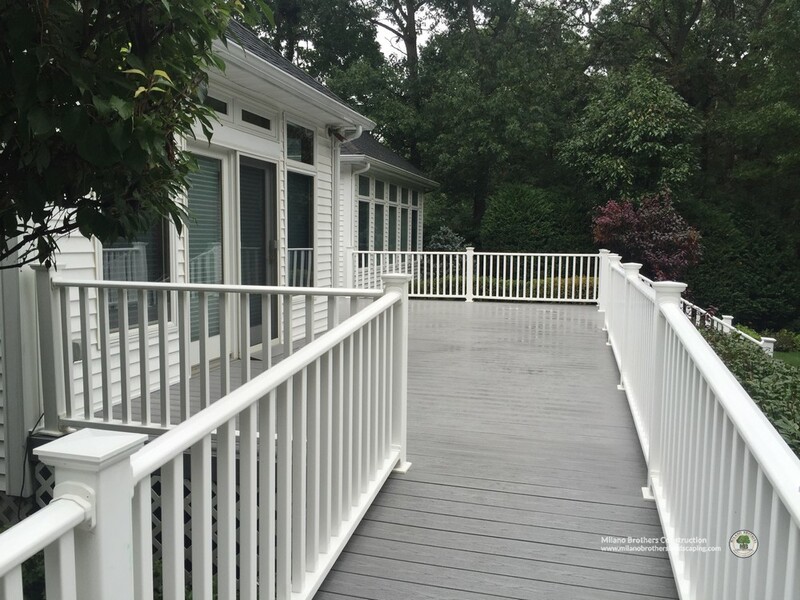 Milano Brothers Construction When landscaping a property, walkways often get overlooked. We concern ourselves with the pools, patios, and plant selections, but then we neglect to consider how to connect the different spaces in our yard. 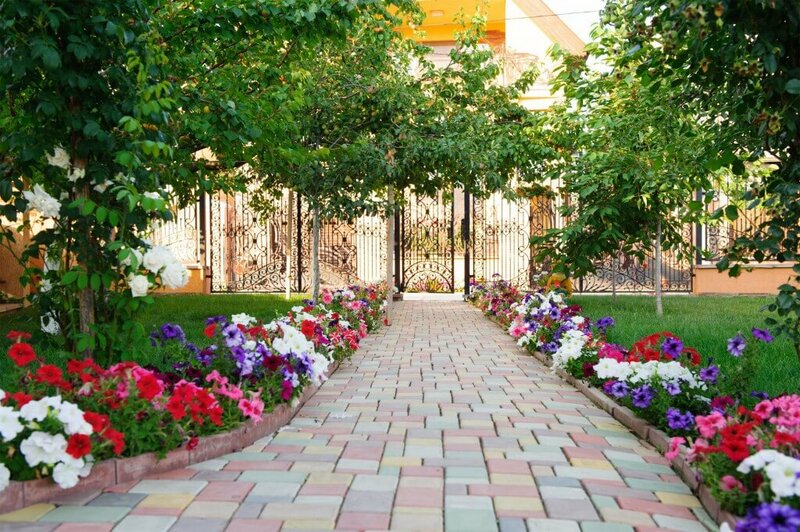 By ignoring certain paths, a garden can become disconnected because of the lack of thought put into the transitions and connections. 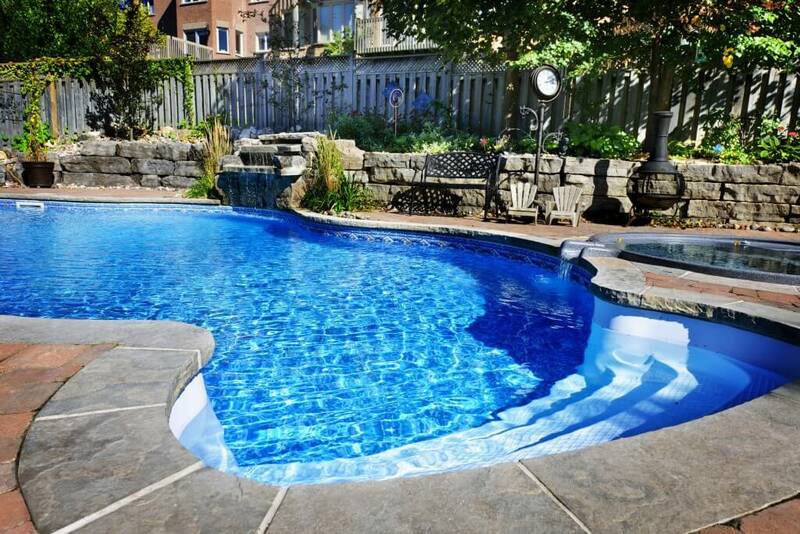 The patio is an essential part of the pools cape and defines how you enjoy your time outdoors. Patios can be used for a variety of poolside activities, including sunbathing, dining, socializing, relaxing, and more. It’s important that your pool’s patio design matches your lifestyle, as well as complements the style of your swimming pool and your home.